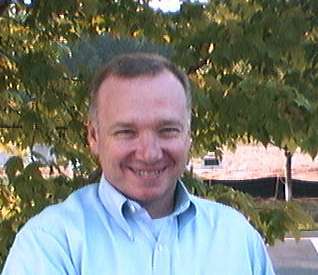 Scott Thomas is a Lead Engineer and project leader in the Information Technology Division of the MITRE Corporation in McLean, Virginia. He has 20 years experience with government, commercial, and nonprofit organizations, in all facets of the system engineering lifecycle..
� Copyright 2017 William Brown, Raphael Malveau, Hays McCormick, Thomas Mowbray, and Scott W. Thomas. All rights reserved.